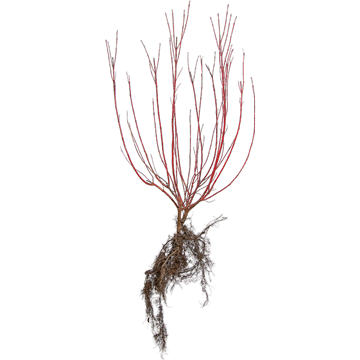 From plant breeding to state-of-the-art marketing, we’re all about growing. And we invite you to grow along with us. 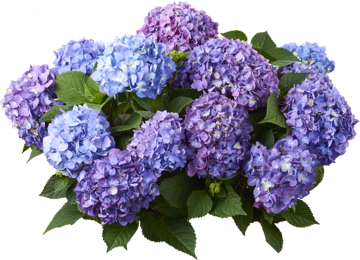 From the world’s best-selling garden hydrangea. 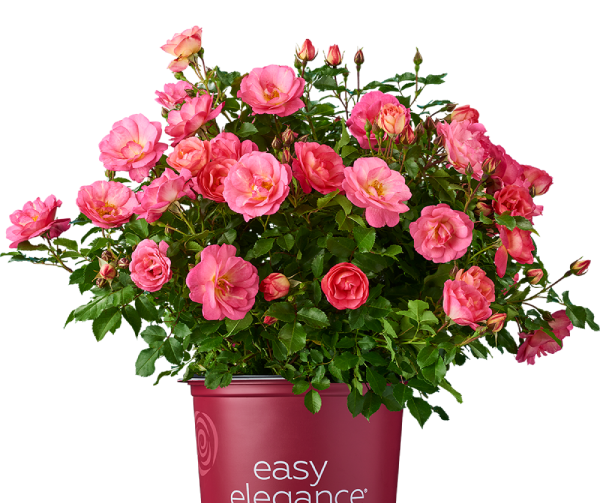 A stunning rose blend, with bright fuchsia-pink petals blending to apricot near the centers. 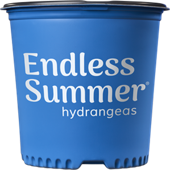 We know production success begins with the proper liner. 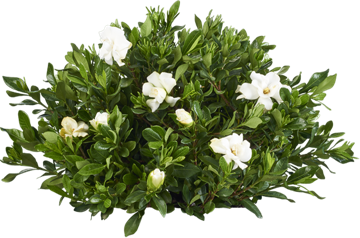 So no matter how you grow or what your schedule is, our Bareroot, JumpStarts® and Finished Plant offerings will ensure you get the best from Bailey. 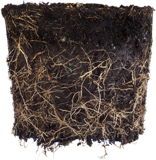 From Bareroot products to Jumpstarts® potted liners to our plant partnership programs, Bailey is equipped to meet all your demands, in what has become an increasingly demanding business. The plant brands customers ask for by name. 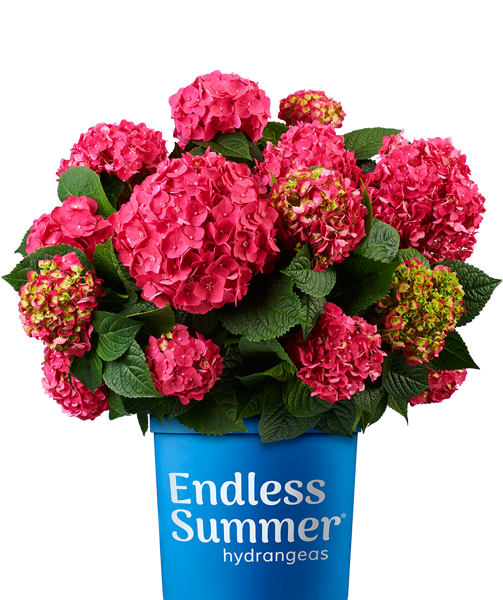 Endless Summer® hydrangeas. 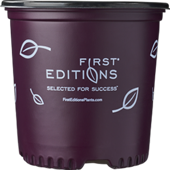 First Editions® plants and shrubs. 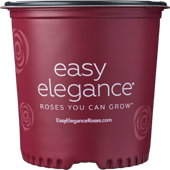 Easy Elegance® roses. 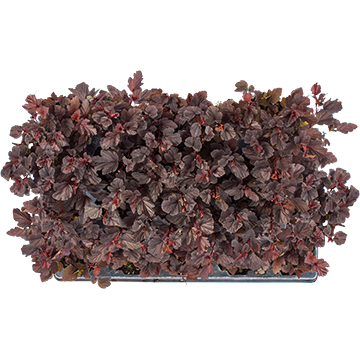 We offer an array of one-of-a-kind, branded plants that present themselves as beautifully at retail as they do your customers’ yards. 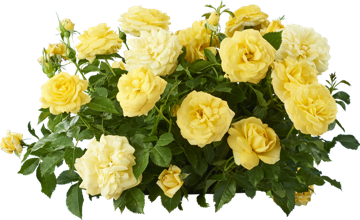 Unique, reliable plants you can set and forget. As a landscaper, you’re only as good as your last project. 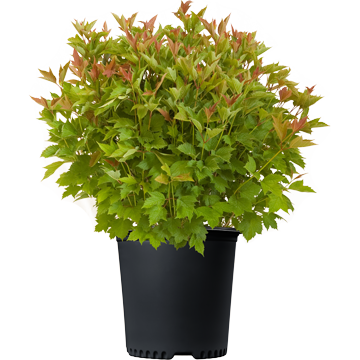 You need plants that are unique, reliable and readily available trusted suppliers in your area. And that’s what you get with Bailey.